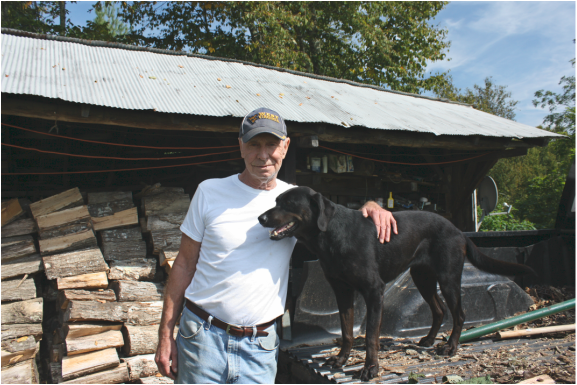 People of Summers County have been essential to the success of the project.. 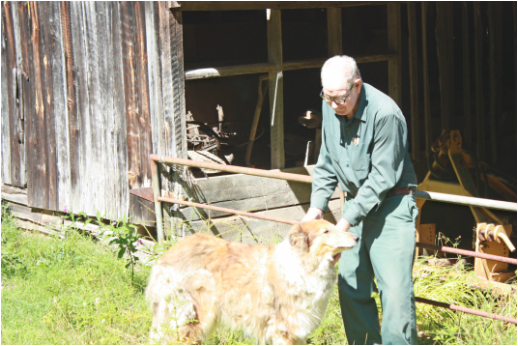 They are friendly, thoughtful and interested in preserving the history of the county. I will change these photos from time to time as there are many I am happy to share. If you want to know more about questions posed or what the Barn Lady wrote about........well, I guess you will have to read the book. 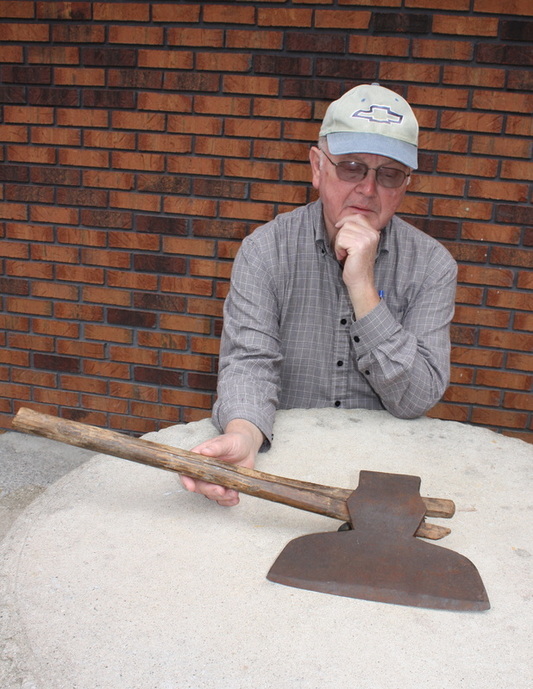 Mr. Harvey shows a work tool from one of his ancestors. How old is it? And - what is it?